Introducing #EpicWeekendMD where worldwide celebrities will meet at Mondrian Doha for the first time in Qatar! The first weekend of October is going to be epic at Mondrian Doha. If you are not aware yet, watch the video and book your spot now so you can experience what it's like to be a star. Nothing can stop us, we are all the way up. Wake up and glam up for the first Fashion Weekend International showcasing celebrity Indian Designer Manish Malhotra and the Bollywood Royalty Aishwarya Rai Bachchan. Dance the night away at the official after party with Dj Shadow at Black Orchid Doha. 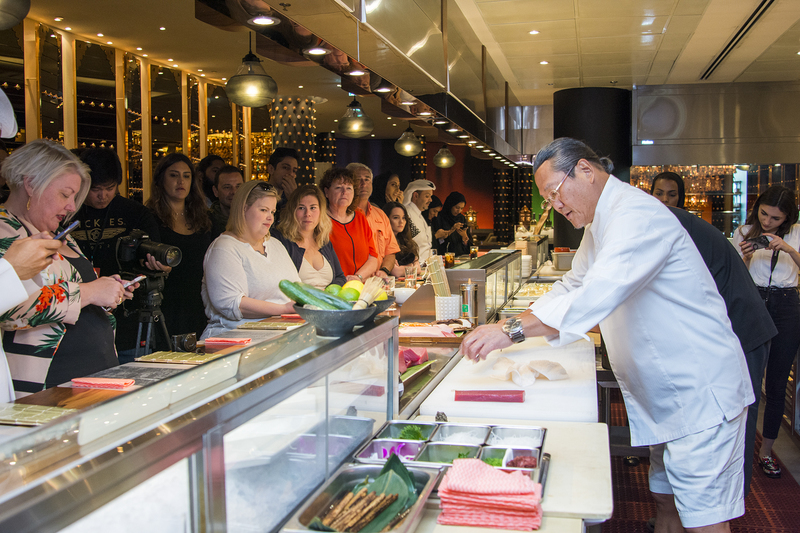 Iron Chef Morimoto returns to Doha to launch Morimoto Doha’s first brunch. Mark your calendars and save the date for Momosan Brunch (October 6th 12:30pm-3:30pm) featuring a special celebrity visit, amazing entertainment concepts and more! Get ready! an intense weekend awits you at Mondrian Doha.